ABC for Kids is shifting to ABC2 on May 2! Here’s an embarrassing truth: I just can’t guarantee what kind of mother I’d be without the help of public broadcaster ABC. I know plenty of families are proudly tv-free zones at home, and I applaud and admire that. But personally, ABC for Kids has saved my sanity on many difficult days, and I suspect that it is the best eight cents a day I will ever spend. Avid ABC for Kids viewers will already be aware of the approaching changes to programming on the ABC. Programming for young children currently runs on ABC1 for the first few hours of the morning, then switches over to ABC2 for the rest of the day. ABC1 carries a mix of preschooler, school-age and current affairs programs. From May 2, programming for preschoolers and young children will be on ABC2 from 6am right through till 7pm every day of the week. Of course, we aren’t advocating plonking your kids in front of the screen for that full thirteen hours, no matter how high the quality of children’s programming. But for those times when you or your child are sick, you need to get dinner happening, or just need to go to the toilet or shower by yourself, ABC For Kids is a godsend. It’s so good to have high quality free-to-air programs on television for children. 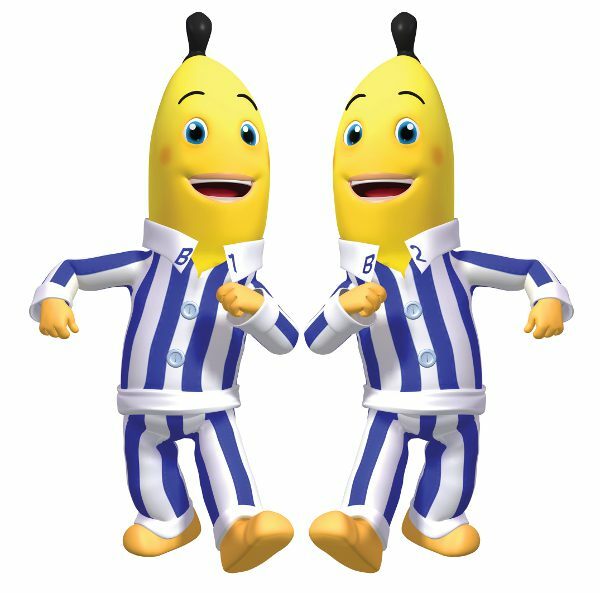 The switch in programming on May 2 will also see the launch of a new animated series of Bananas in Pyjamas. And if too much ABC is never enough at your house, ABC For Kids also has an online site filled with preschooler-appropriate fun and games. The Play School episodes will be available to view from 2 May and will be uploaded on a regular basis to ABC Video and iView. In July this year, its 45th birthday celebration will begin with four brand new episodes and a birthday revamp of the website! We look forward to it all.